The years have not been kind to the former gods of glam rock—and particularly not to William Bruce Bailey, better known as Axl Rose. There’s a minor meme, which pokes fun at the weight the once-lithe Guns N’ Roses frontman has put on since his band’s glory days. And as TorrentFreak reports, he’s using the DMCA to try to erase the fat-shaming meme from the internet. According to the report, six Digital Millennium Copyright Act takedown requests appeared in Lumen Database’s DMCA archive this week, indicating Axl’s effort to have over two dozen Blogspot and GoogleUserContent URLs removed. The URLs point to an unflattering photo of the singer from a gig in 2010. The majority of the images are simply close crops of the singer’s admittedly bloated face, while a handful employ the classic advice animal meme format (Impact Bold font, text above and below). In most cases, lyrics from Guns N’ Roses songs are altered to pertain to food. While many of the images were mean-spirited, one which Axl had requested be removed seemed to come to his defense, reading, “Axl Rose has a greater vocal range than Mariah Carey and sang lower notes than Barry White.” The more you know! 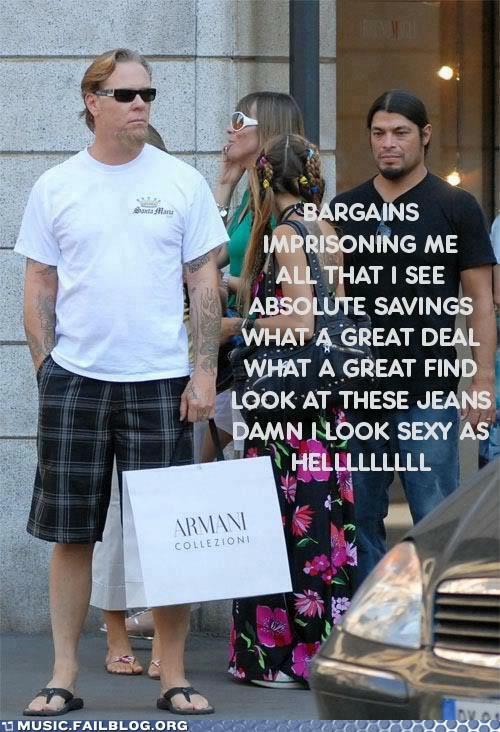 Image: One of the many, deeply unfunny “Fat Axl” memes. What gets complicated is that while many of Axl’s shows require photographers to sign a release giving usage rights to his management, Boris Minkevich, the Winnipeg Free Press photographer who shot the image in question, does not remember if he made such an agreement. It’s possible the memes are infringing not on Axl but on the WFP. Several of the disputed photos appear to be taken down, though it’s unclear if the disappearance of these images is the result of DMCA pressure. Besides the uncertain ownership of the photo, what’s strange is why Axl and his team decided to do something about it now. 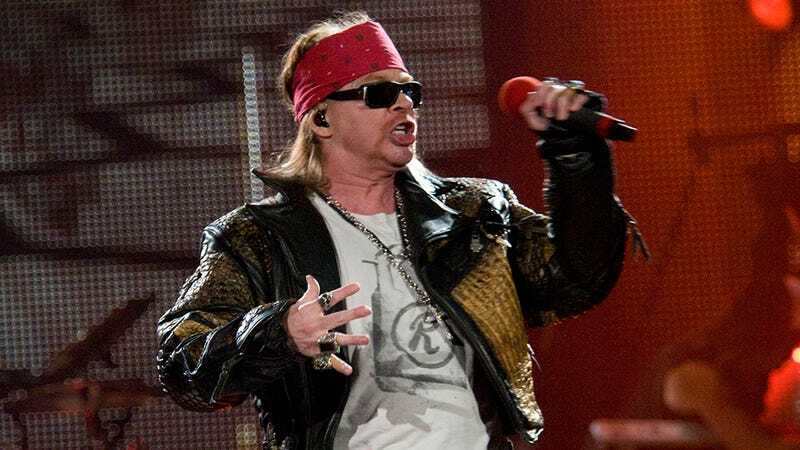 While the gig itself took place in 2010, a Memegenerator page for “Axl Rose Fat” has existed for just over four years, and contains a piddling 931 entries at the time of this writing. Appropriated Guns N’ Roses lyrics being used to mock Axl’s weight are by no means new, and they were never all that popular to begin with.